The City of Carlsbad is constantly looking for ways to improve The Crossings and keep it up to par (pun intended) with the other golf courses in the area. One recent improvement that The Crossings' maintenance crew undertook was the renovation of 27 bunkers over 16 different holes. This was considered "Phase 1" of the bunker renovation and "Phase 2" will be planned for Q4 of 2018. 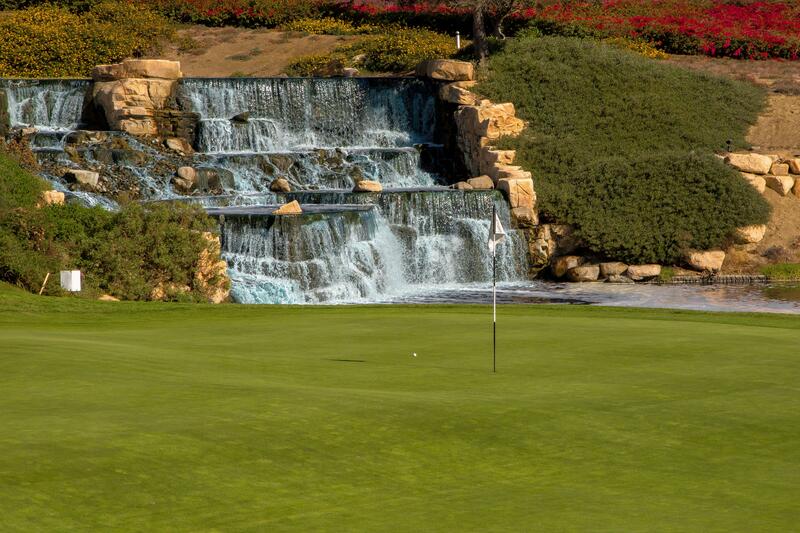 The Crossings at Carlsbad was recently featured in an article by The Culture Trip as one of "17 Beautiful Golf Courses To Play In California." We could not be more honored to be listed among some of the greatest golf courses in the country such as Torrey Pines, Pebble Beach, SpyGlass and Pelican Hill just to name a few. In the words of the author, Juliet Bennett Rylah, "If you’re looking to unwind with a round of golf, why not do it somewhere scenic? These 17 California courses are cradled by mountains or oceans, with manicured grounds, vibrant flowers, sparkling water features and native trees." 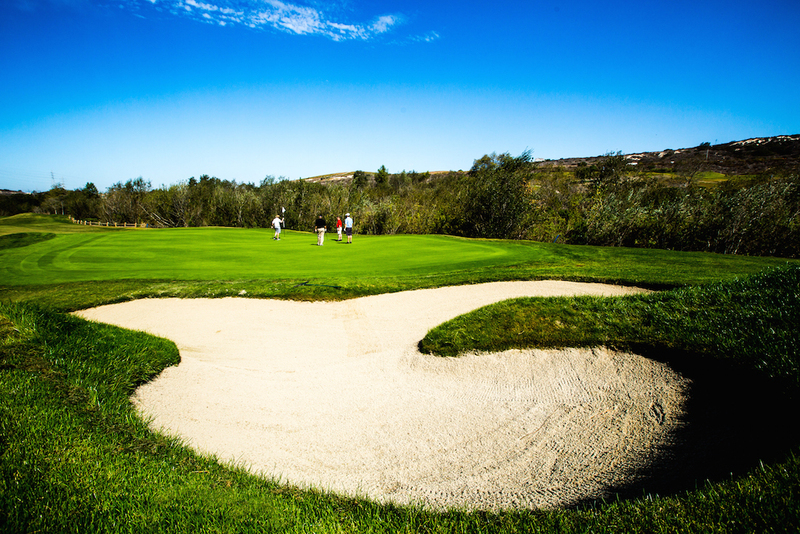 The Crossings prides itself on it's course conditions and beautiful scenic views of the Pacific Ocean as well as the rolling hillsides and canyons of Carlsbad's coastal terrain. With many forced carries and elevation changes The Crossings is a beautiful and challenging golf course and is considered a "Must Play" when visiting Southern California. If you're in the area and looking to play somewhere else after Torrey Pines or Aviara, give The Crossings at Carlsbad a try for an affordable and memorable golf experience.